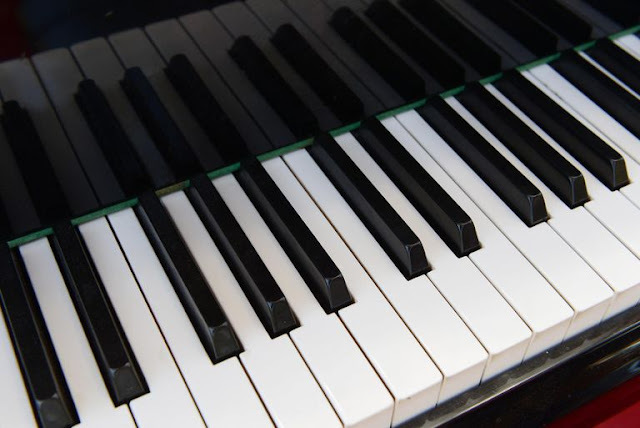 Even though piano keys are referred to as the "ivories," they haven't been made out of ivory since the 1940s to protect endangered species. 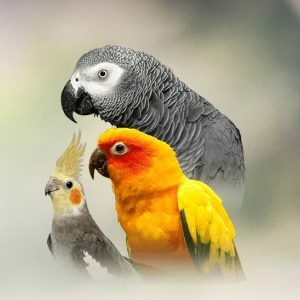 Today, they are most often made of plastic or resin. 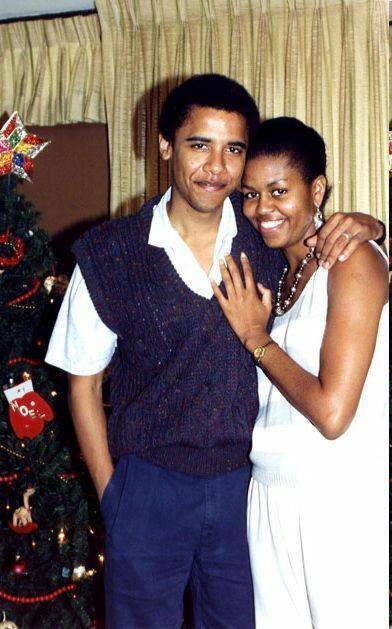 Barack Obama proposed to Michelle at a Chicago restaurant and the ring arrived on a tray with the dessert. 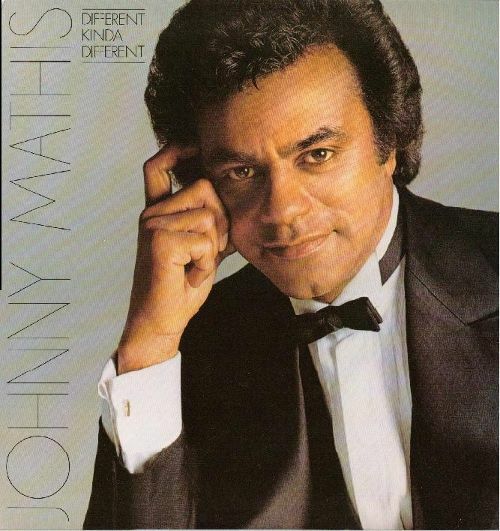 Johnny Mathis was born in Gilmer, Texas, in 1935, the fourth of seven children of Clem Mathis and his wife, Mildred Boyd. Johnny Mathis is one of the relatively few popular singers who received years of professional voice training that included opera. 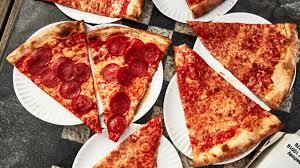 An average American consumes 46 pizza slices in a single year. That’s quite an amount which explains why there are 69,000 pizzerias spread all across America. 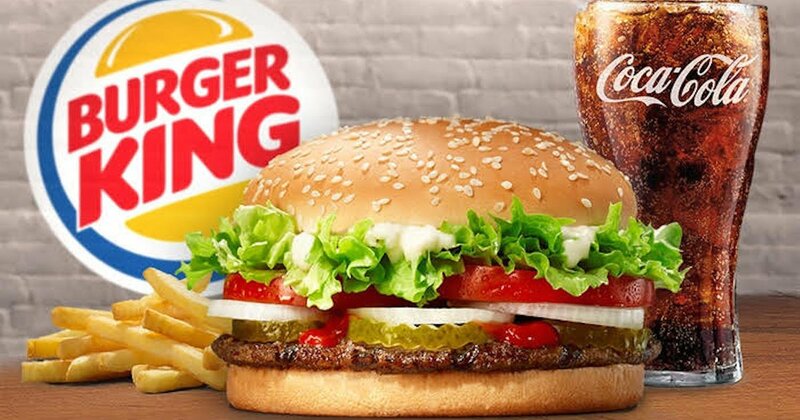 Burger King is America’s fastest drive-thru chain, a recent study found.